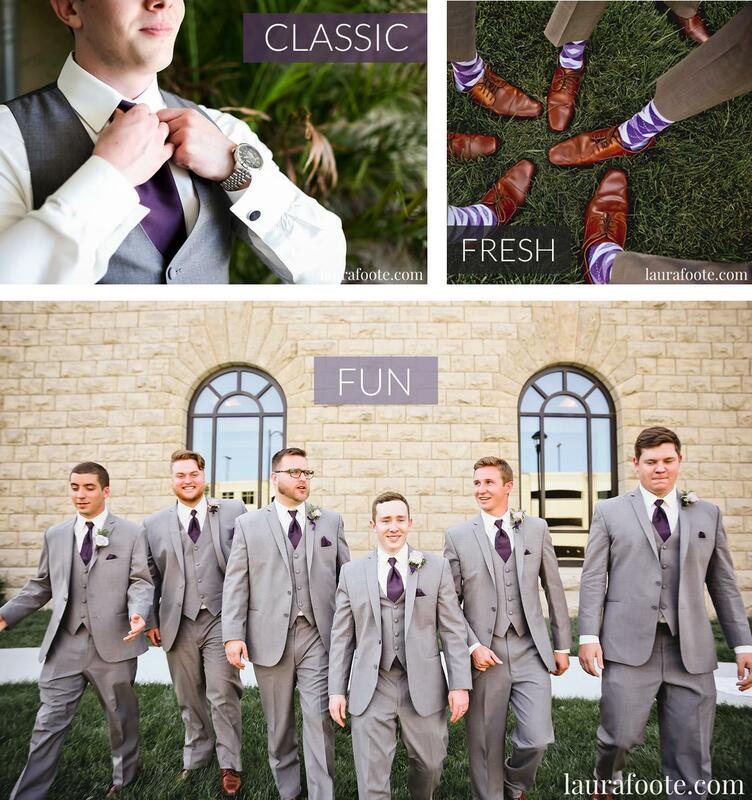 Whether you are looking for classic black or shades of grey, Celebrations of the Heart has a modern collection of tuxedos and suits for your wedding, prom, or formal occasion. 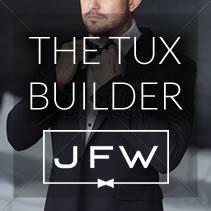 Try The Tux Builder to design the perfect tuxedo. Don't know where to start? Visit our Pinterest board for ideas. Reminder for Tuxedos: You should have your tuxedo ordered at least one month before your wear date, but, if needed, we can work closer to the date.